The China Overseas Investment Fair (COIFAIR), China's number one professional forum focusing on investments abroad, is held in Beijing between October 20 and 21. At the event the Hungarian Investment Promotion Agency (HIPA) is promoting domestic investment opportunities. 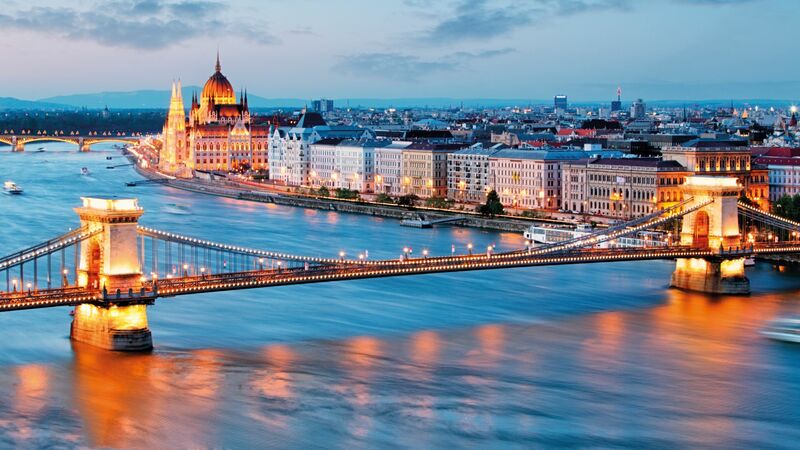 Furthermore, an agreement of paramount importance has been concluded between HIPA and CODA (China Overseas Development Association) encouraging bilateral business relations, and within that, in particular, China's direct investment in Hungary. COIFAIR — an outstanding professional forum for Chinese outbound investment—has been held for the 8th time in Beijing. More than 1,000 Chinese state-owned and private companies participate in the event in order to establish a personal relationship with national investment agencies. The interest towards the event keeps growing year on year: it is expected that nearly 300 exhibitors and around 9,000 visitors from around the world will attend the fair. 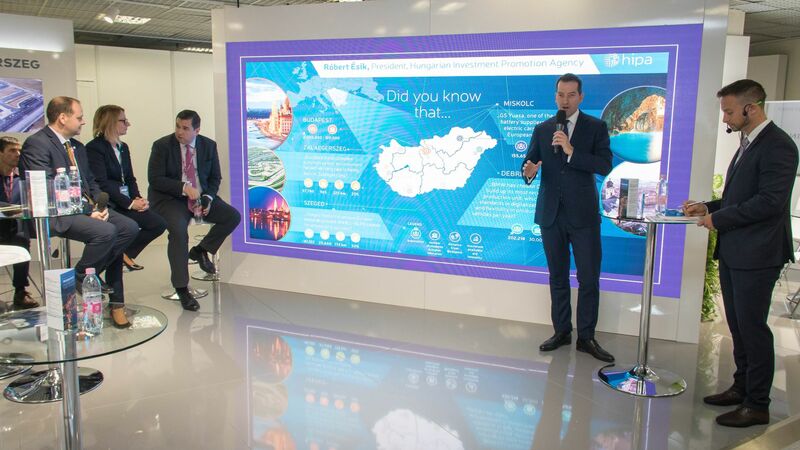 This year, Hungary is promoted through a unique Hungarian section specifically for those potential investors who are interested in the region and Hungary. As a proof of success, the Hungarian presentations organised during the official programme have been rewarded with the "Best Organiser" award. 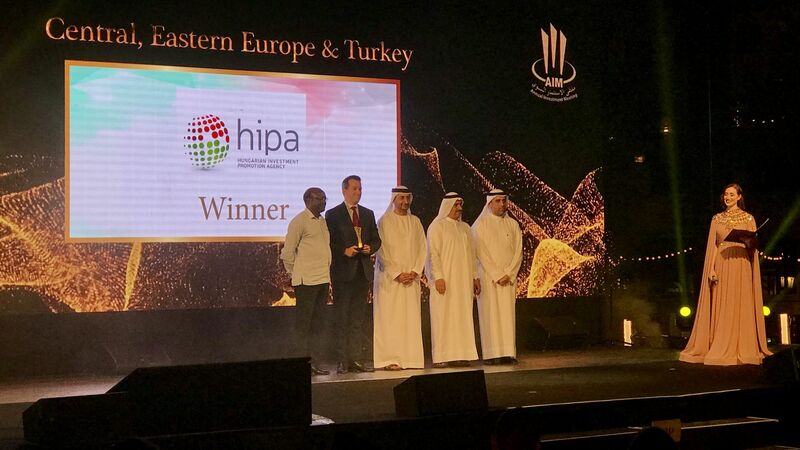 The fact that the "best organiser" award was handed out to Hungary is a clear indication of how successful the Hungarian presentations organised within the framework of the official programme were. This year's main themes were the "One Belt, One Road" initiative, as well as co-operation in the area of industrial capacity outsourcing. "One Belt, One Road", which is well suited to the Hungarian "opening towards the East" strategy, is an important opportunity for our country to channel Chinese investment to Hungary. In order to preserve Hungary's regional competitiveness within CEE, it is our country's special interest to gain a leading role in China's foreign economic strategy. A significant milestone in this process has been the signing of an agreement with China on the implementation of the "New Silk Road" strategy in the summer of 2015; Hungary was the first EU country to enter into such an agreement with China. 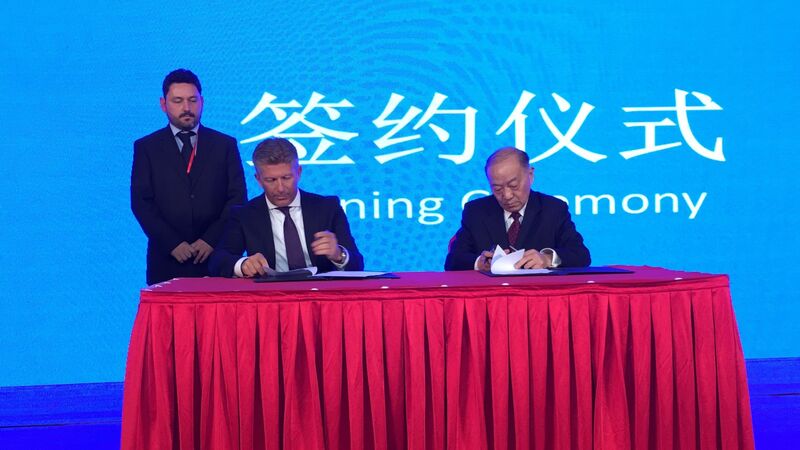 Among the Central and Eastern European countries with similar conditions there is a great competition for the Chinese working capital investments, therefore, it is of pivotal significance to ensure favourable conditions and active political support in order to attract the largest possible number of Chinese investors to our country. As part of these efforts, HIPA has signed a cooperation agreement with the China Overseas Development Association (CODA) which is supervised by the Chinese National Development and Reform Commission. Under this agreement, the Parties shall assist each other's investors and enterprises in the development of mutually beneficial cooperation. CODA currently assists 200 of its member companies in the realization of their foreign investments in the energy, manufacturing, infrastructure, finance and consultancy fields.